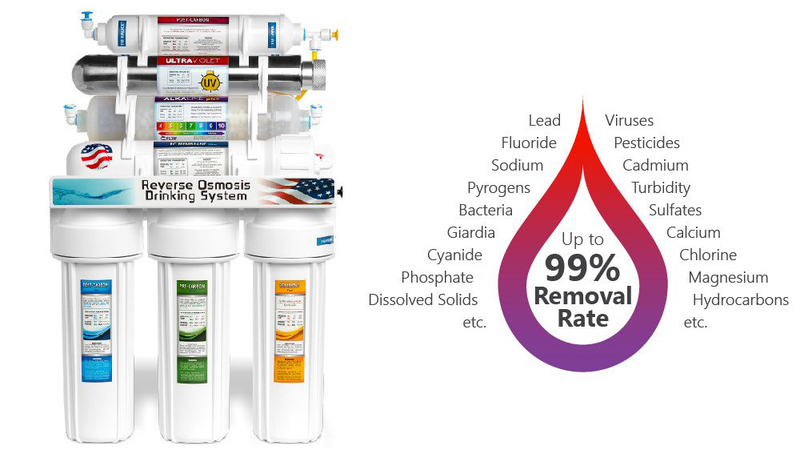 If you’re looking for the best product on the market to provide the highest and safest method of natural alkalinization, then Reverse Osmosis Alkaline by Puretap® is your only choice. It removes up to 99% of all contaminants commonly found in tap water and increases your water’s oxygen level by up to 20% while supplying it with essential minerals such as calcium, magnesium, and potassium. Look no further in your search for the best product on the market that will bring the cleanest and healthiest water for you and your family. Our product is trusted and efficient, making it the best addition you can possibly find to change the way you drink your water. 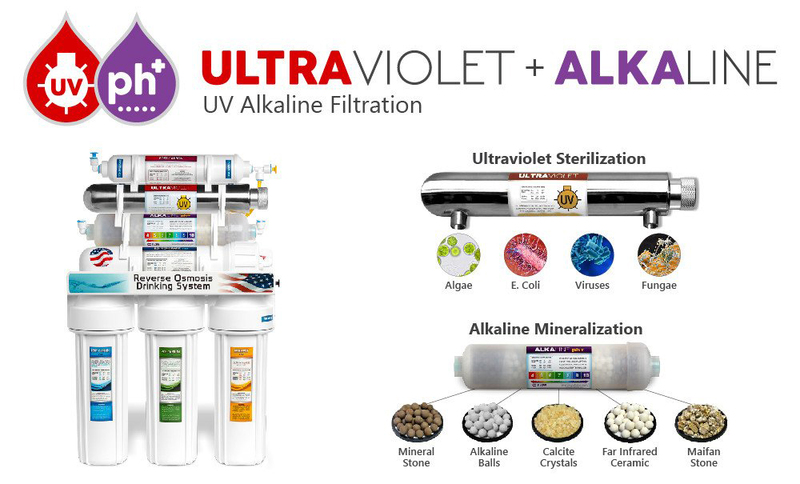 What Makes Our UV & Alkaline System so Great? Many other companies in the water purification industry guarantee that they’ll offer the best tools and services to make your water as clean as possible. 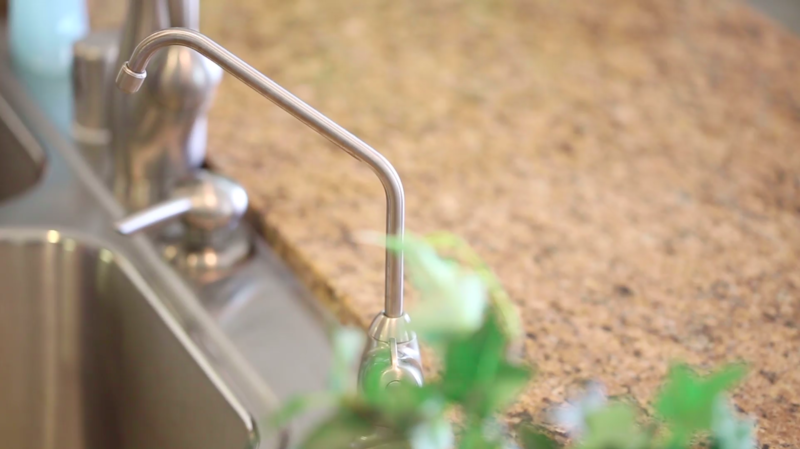 Puretap® is the only company in the Rio Grande Valley that has built a large clientele due to our commitment to making your water safe to drink while giving you the satisfaction that you’ve made the right choice with us.